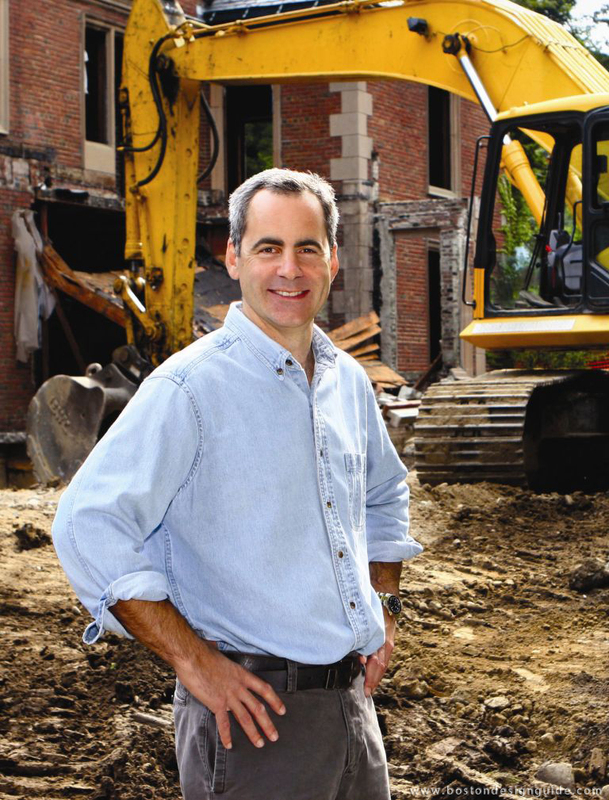 Marc Kaplan has been in the construction business for over 35 years. His company, Sanford Custom Builders, is a highly respected builder of fine residential homes. 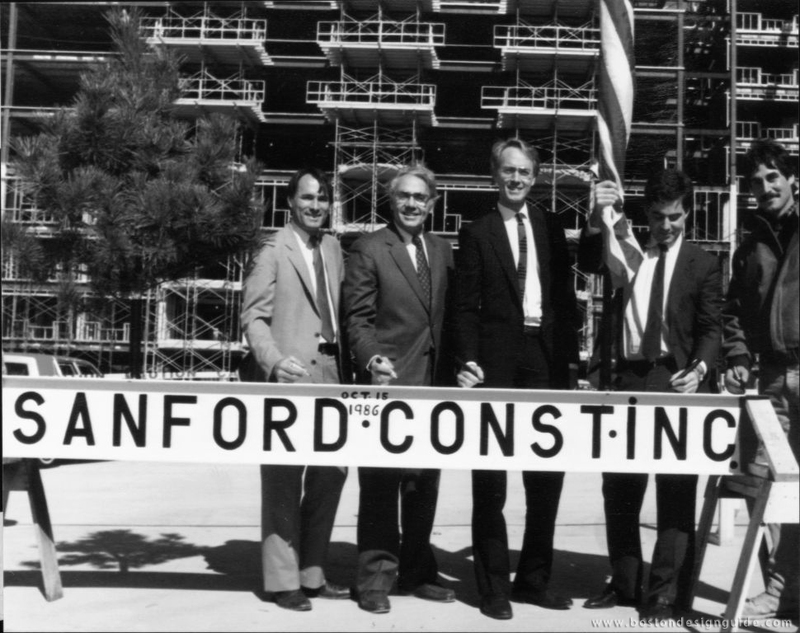 Marc’s introduction to the construction business started in 1981. After receiving a degree in civil engineering from the University of Vermont, he went to work for this father’s development and general contracting firm, Sanford Construction Company. For nine years Marc was involved with Seal Harbor, a 500,000 square foot condominium development consisting of 256 units and 300 underground parking spaces housed in two 10 story buildings. During this time, he developed a tremendous understanding of the construction process. When Seal Harbor was complete, Marc used this knowledge to start his own home building firm, Sanford Custom Builders. The company started small but as the homes became larger and more complex, it was clear that Kaplan’s passion would be working with talented architects and building unique, one-of-a-kind homes. Now, continuing the family tradition, Marc’s daughter, Eleni Kaplan, has started her own construction company E.K. Sanford Builders. At age 25, Eleni’s company is building a spec house in Sudbury. With her father as her mentor, Eleni is looking to grow and expand her business and keep the family’s notable construction reputation ongoing.